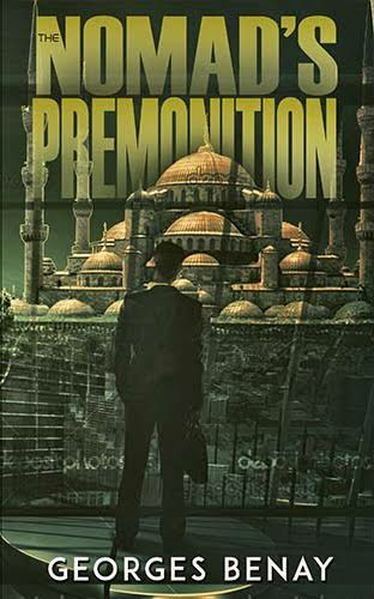 ​Eric sets off for Istanbul to find answers promised to him by an informant. He finds an unlikely ally in Interpol agent Stephanie Brule. With Interpol wanting him back in Paris and out of the way, Eric's quest is also hampered by the sudden appearance of his ex-lover, a boss he's not sure he can trust, and a terrorist who always seems one step ahead. ​Will Eric put an end, once and for all, to the nightmare that began when he accepted a job that was too good to be true? Or will his need for revenge and justice lead him deeper into a treacherous world he has no way of escaping? Eric Martin barely survived with his life in Nomad on the Run. 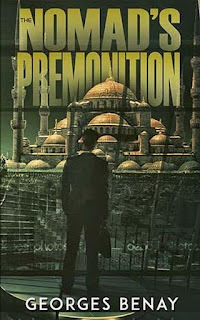 Nomad's Premonition, book two in the Nomad series, begins the story months later when he is working internal security for his old international bank. His injuries have healed, but his heart is still mending from tremendous personal loss. While most of his job is pretty mundane, his uncanny abilities as a former trader spot an unusual pattern. One trader's success rate is well beyond the norm. The question arises - is there a chance the stolen predictive algorithm he protected with his life ended up again falling into the hands of terrorists? Unfortunately, his boss doesn't think it's possible which means no one at the bank takes these worries seriously. His boss is being transferred to a lucrative management position in Australia and offers Eric a great transfer to a more interesting and challenging job there. The catch, he has to let this matter go. Against all advice, and knowing he is again putting his very life on the line, Eric realizes he has to follow the thread and put this matter to rest once and for all. It's the only way he can move on. This time the stakes are even higher and danger is imminent from the moment he lands in Istanbul. While he does find an ally with Interpol agent Stephanie Brule, in the end he decides to head off on his own to connect with a possible mole. Will he find the answers he seeks or will this be his final act with no encore to follow? 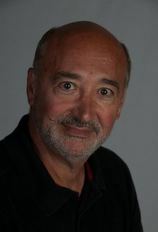 Georges Benay is a former international banker who is now working as a Toronto-based writer and award-winning photographer. He is the author of two novels, including The Nomad's Premonition and a collection of short stories. His award winning pictures have been featured in several magazines and book covers.